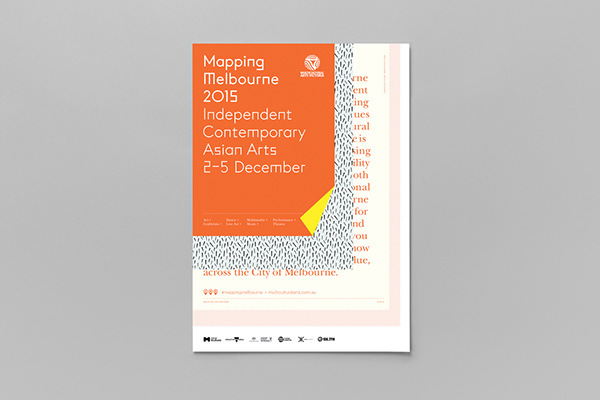 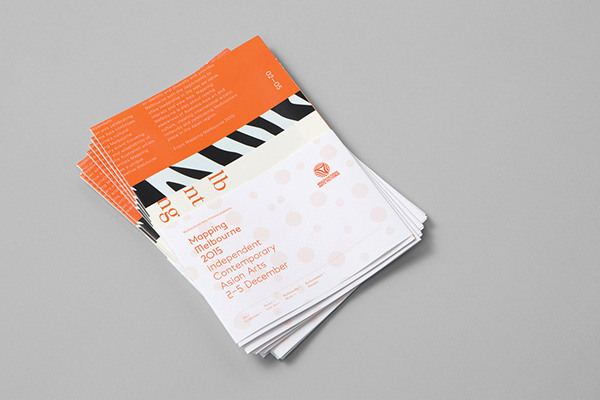 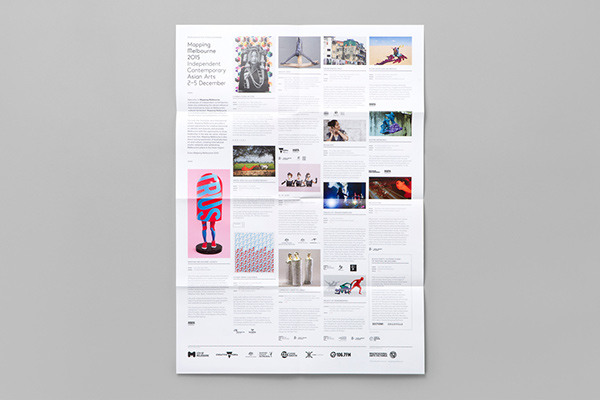 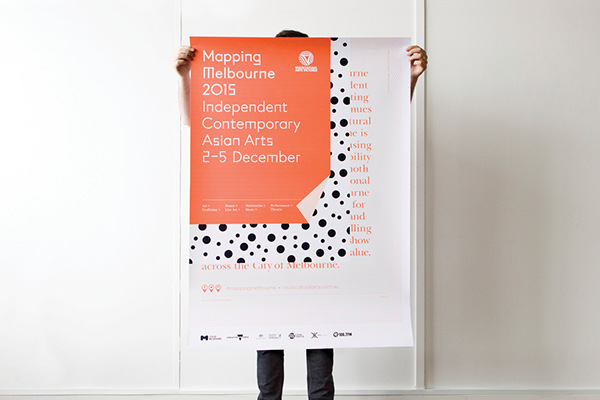 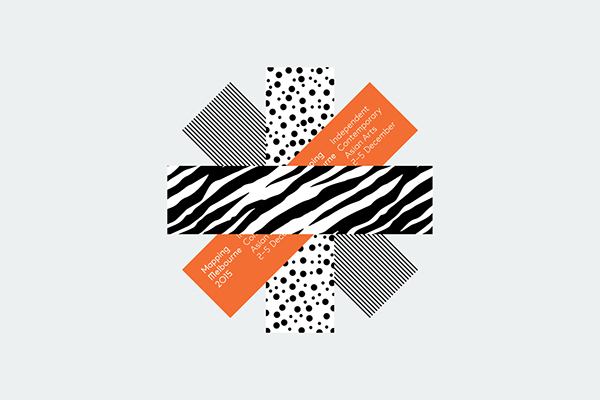 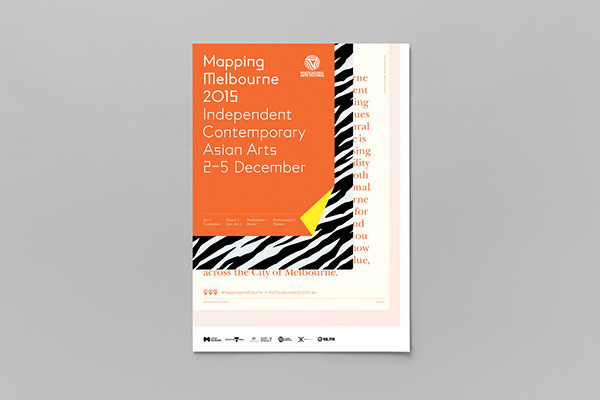 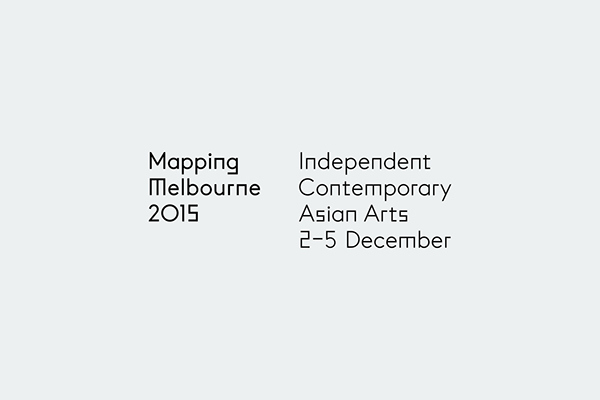 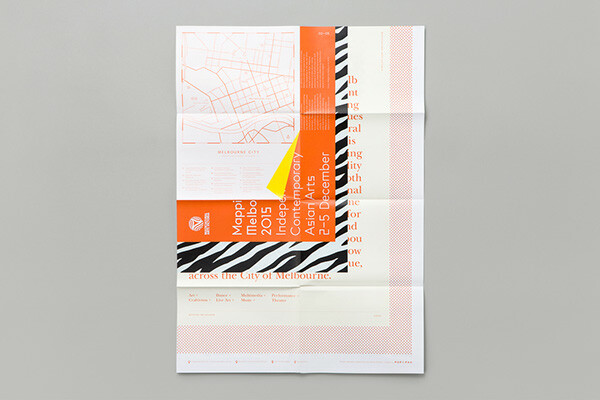 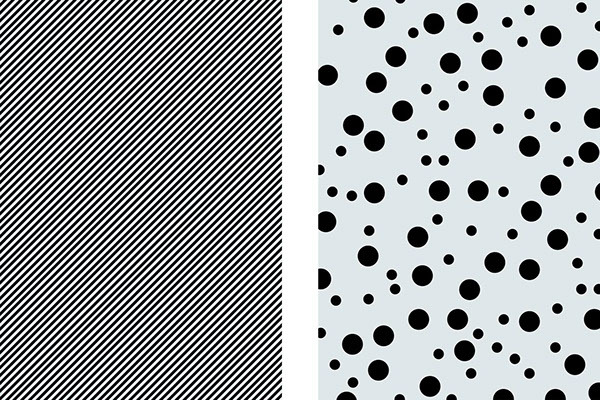 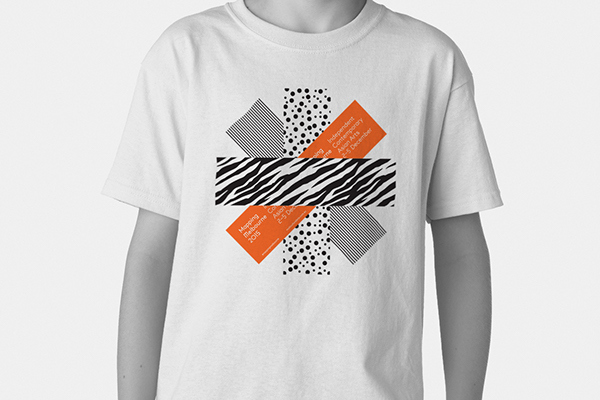 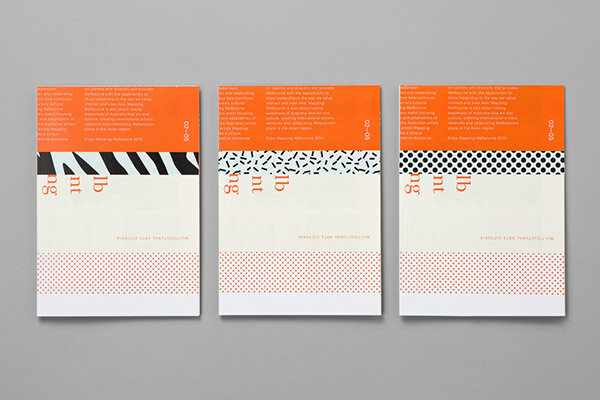 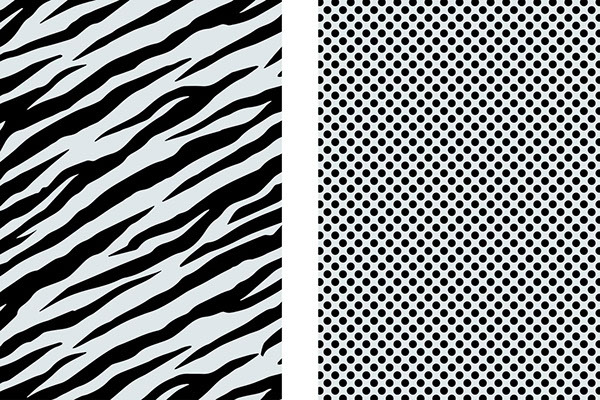 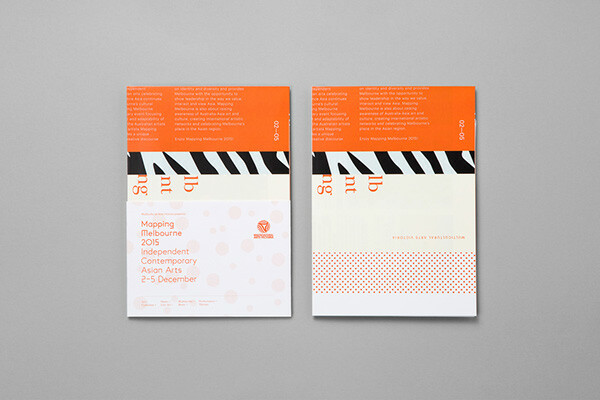 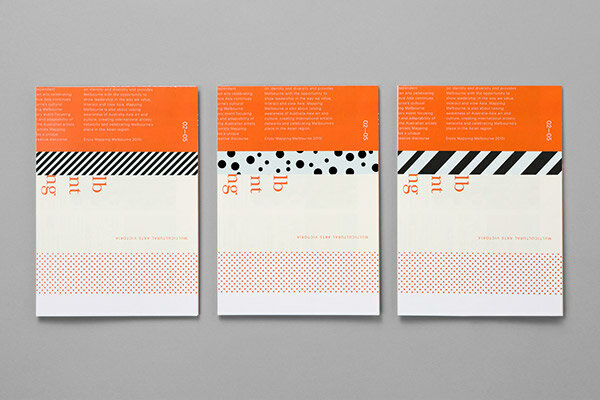 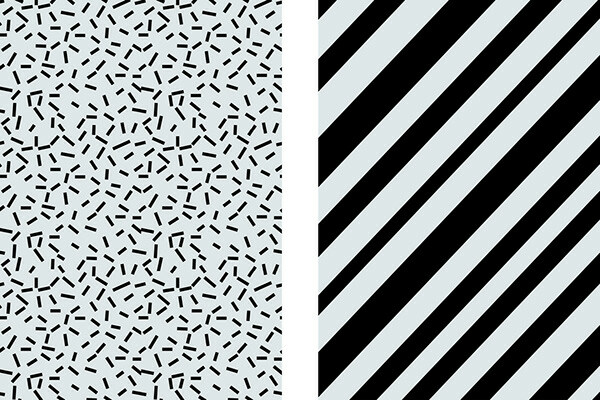 Pop & Pac has created the new identity for Mapping Melbourne 2015, an Independent Contemporary Asian Arts Festival. 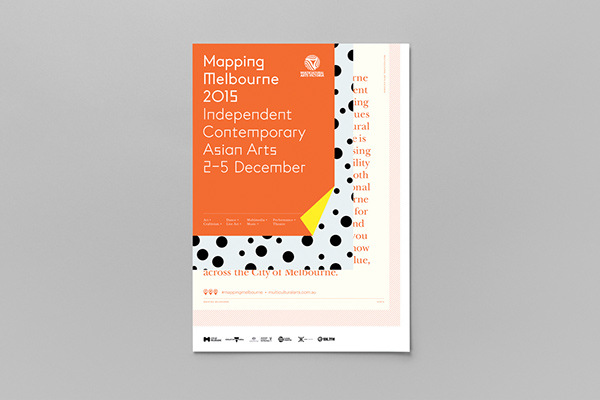 Exhibiting and performing at some of Melbourne’s most iconic institutions, the festival profiles established and emerging artists from across Australia, China, Indonesia, South Korea, Malaysia, India, Japan, Thailand and Vietnam. 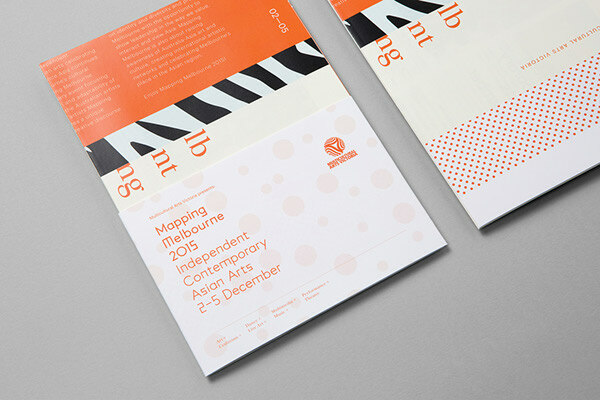 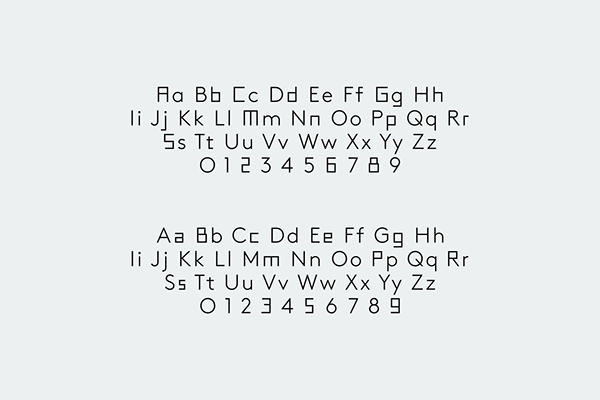 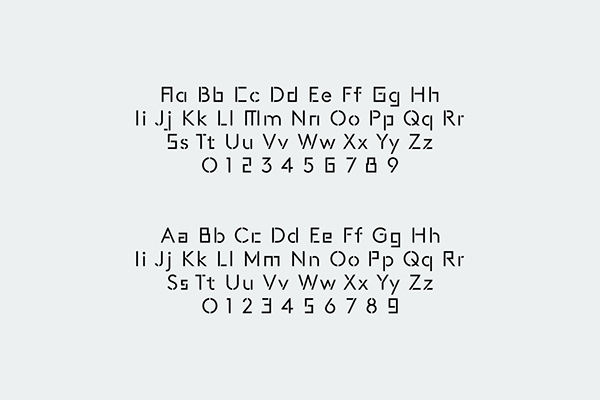 The logotype design reflects the merging of these cultures through the combination of different typefaces. 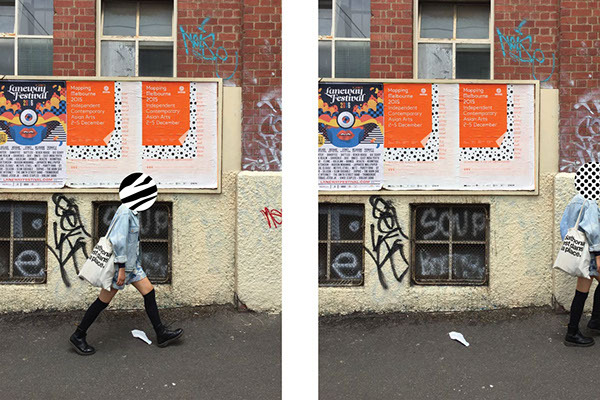 The multilayered nature of the communications reflect Melbourne’s rich street art culture and the sense that there is always something new to discover or rediscover in our city.